Nationwide Document Solutions provides document preparation and service for California Superior Court, U.S. District Court, and California State Arbitration subpoenas. 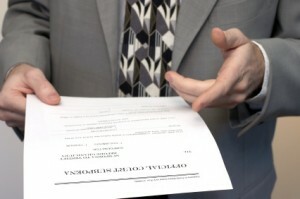 We also are able to act as deposition officer, should you prefer to prepare your subpoenas in-house. Nationwide complies with all California Civil Codes of Procedures required, including CCP 1985.3, CCP 1985.6, CCP 2025 (c), CCP 1011 or 1013, allowing you to rest assured that your subpoena will be issued and noticed in compliance with all current rules and regulations. Pursuant to CCP 2020.440, Nationwide will promptly send a letter to all parties providing notice of the opportunity to obtain records. This allows you to pursue your case efficiently as both parties are prepared to move forward.